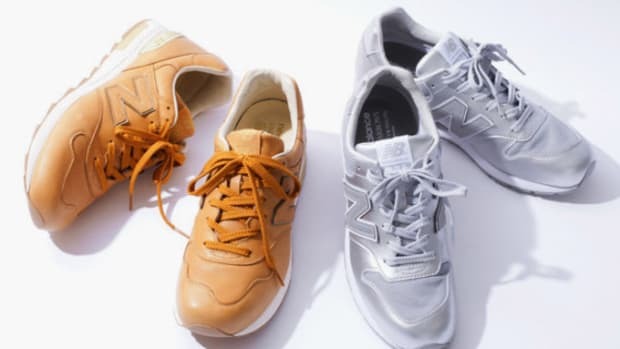 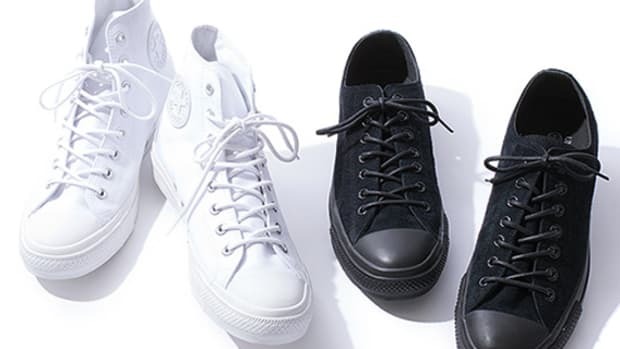 In order to celebrate their 25th anniversary, Japanese fashion retailer United Arrows has been working on numerous collaboration projects for its customers. 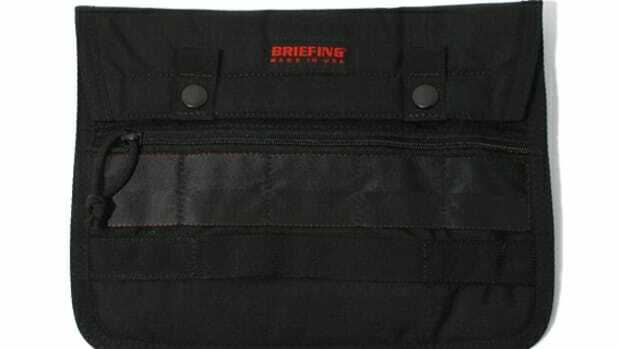 Its youthful Beauty & Youth branch teamed up with Briefing on a line of bags for the occasion. 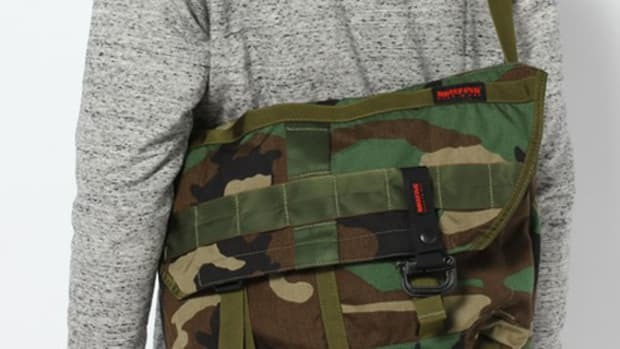 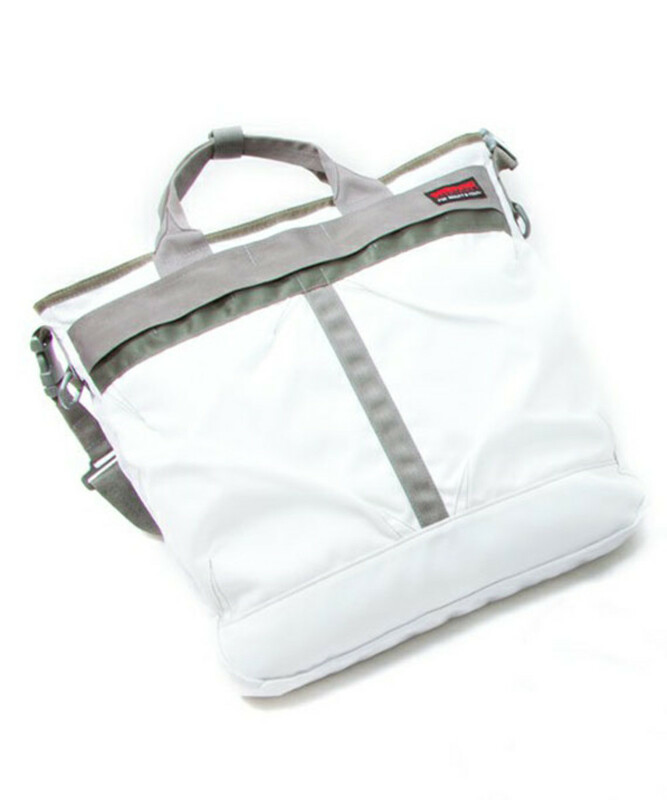 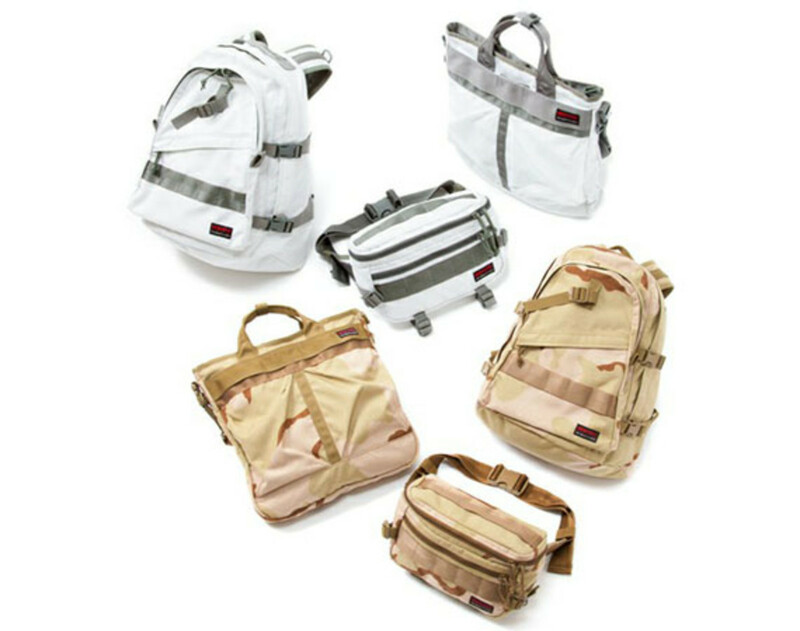 Utilizing their military spec construction and materials, these nylon bags are as tough and functional as they can be for everyday use. 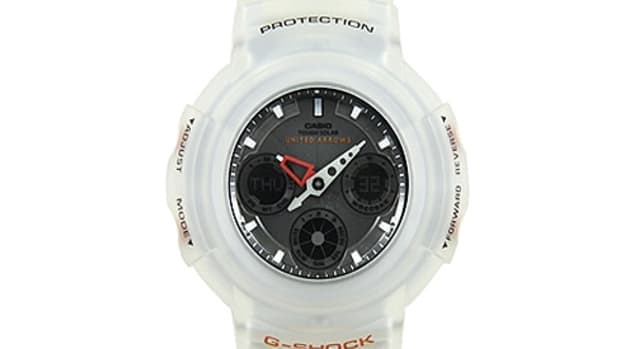 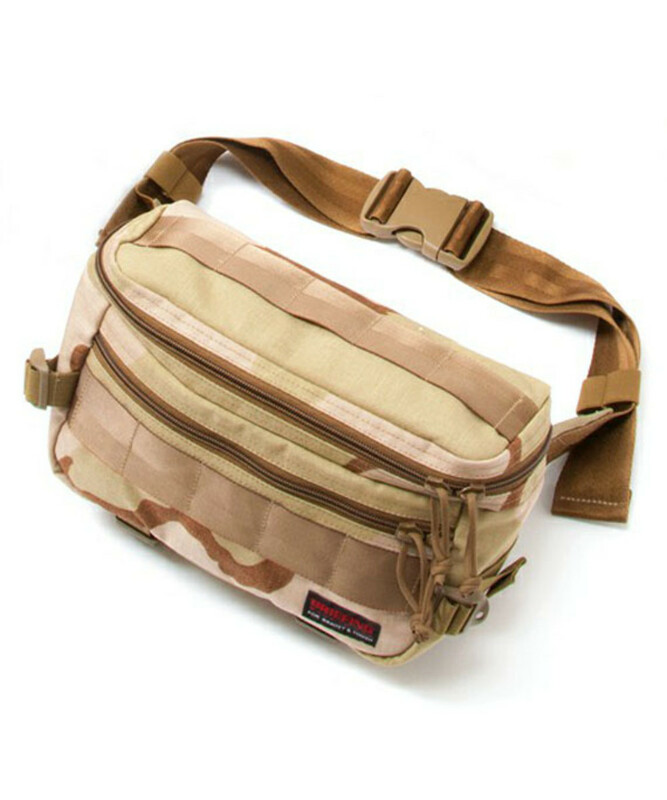 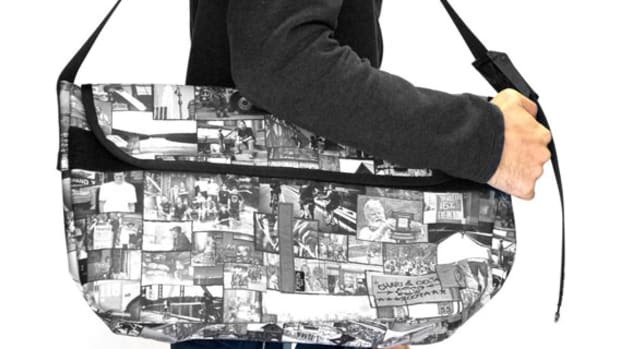 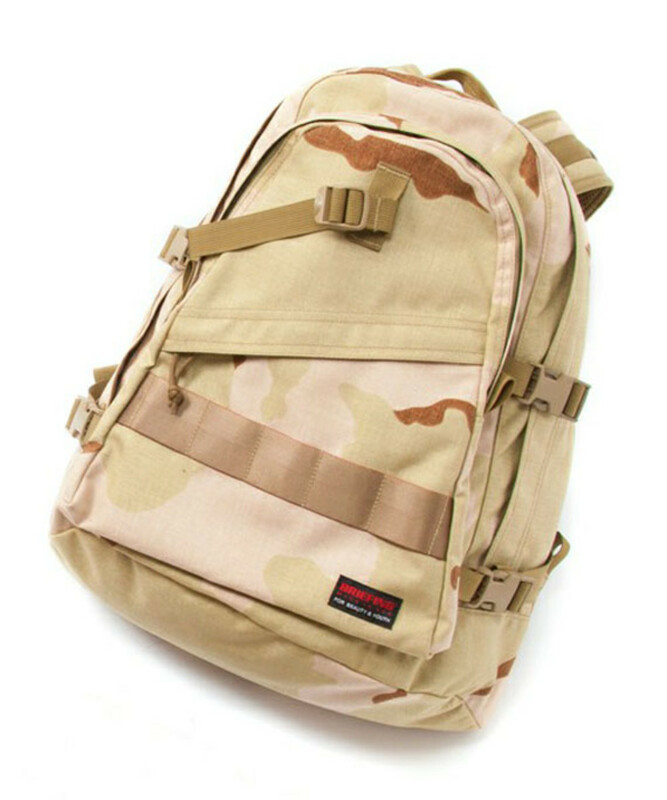 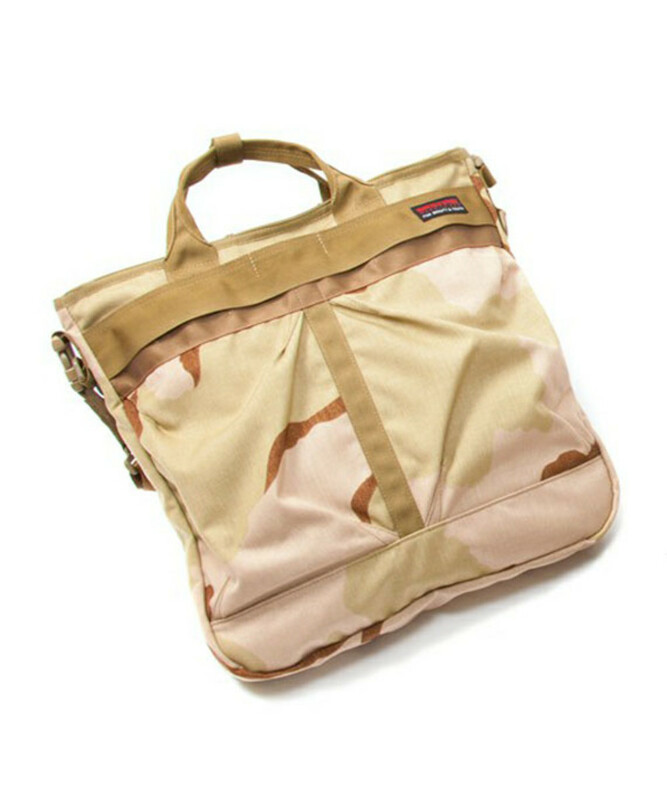 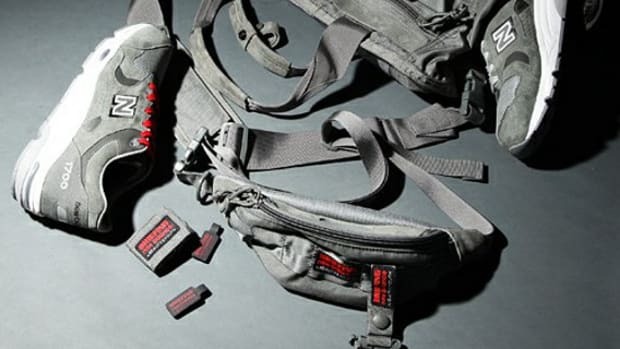 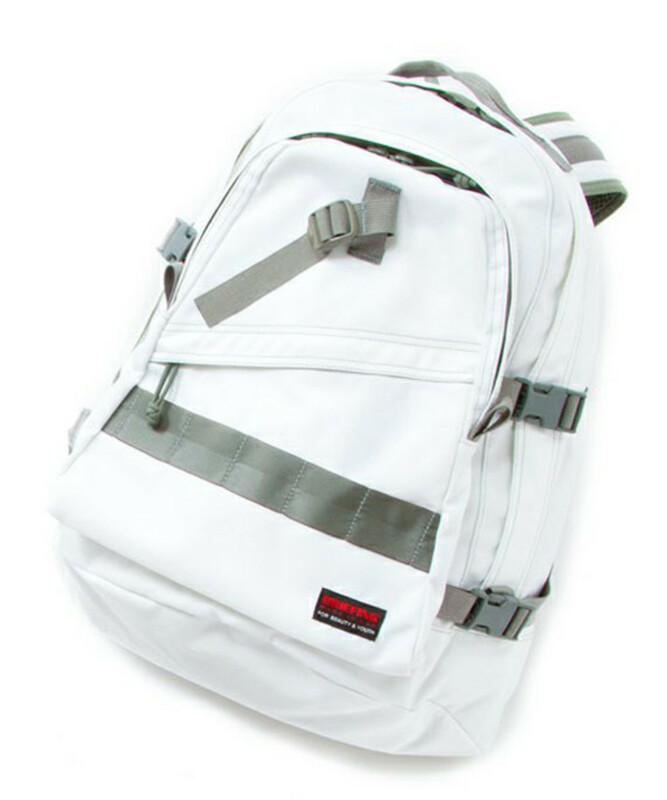 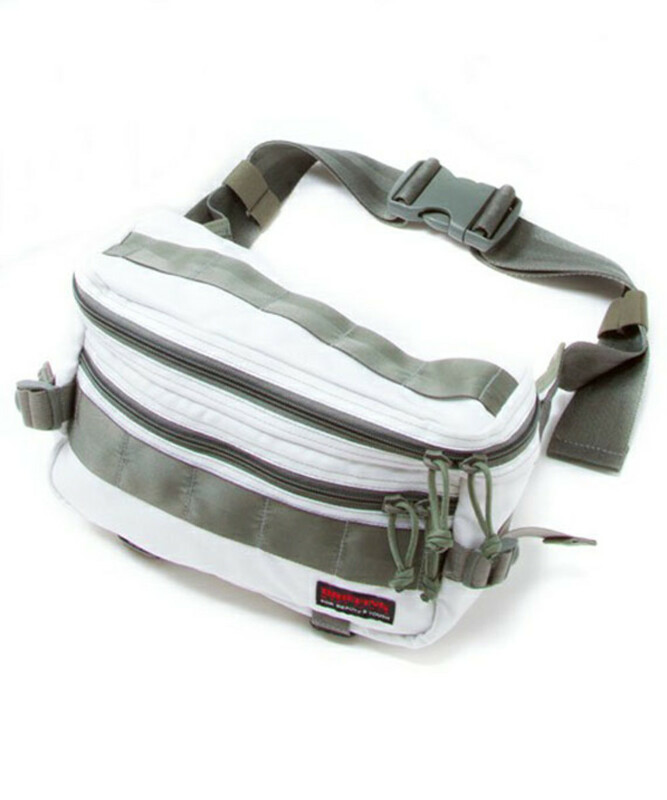 There is a desert camouflage version and a plain white style produced as backpacks, waist bags, and tote bags. 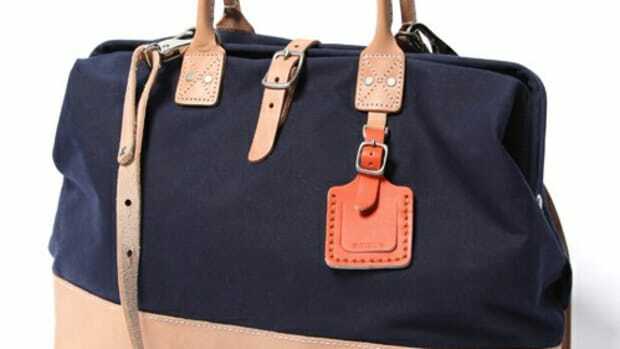 Pre-order is currently offered through Beauty & Youth online shop, and the official launch is slated for late May.